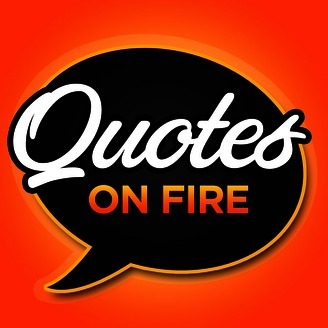 Quotes On Fire with John Lee Dumas | Daily quotes from inspiring Entrepreneurs! 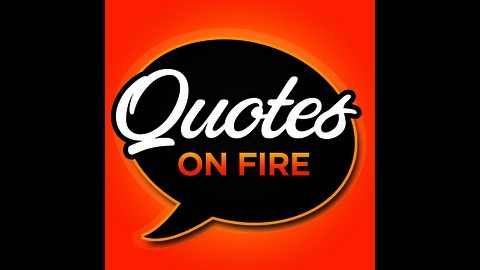 Quotes On Fire is your daily dose of inspiration! 7-days a week, John Lee Dumas shares an incredible quote from history's greatest Entrepreneurs. John will also share a powerful resource that you can implement into your Entrepreneurial journey today! All the magic happens at QOFire.com so head on over there to grab your gift: The top 8 productivity tools that will save you time and money! Lucidchart, It is designed for the utmost compatibility with other programs, including Google Apps.